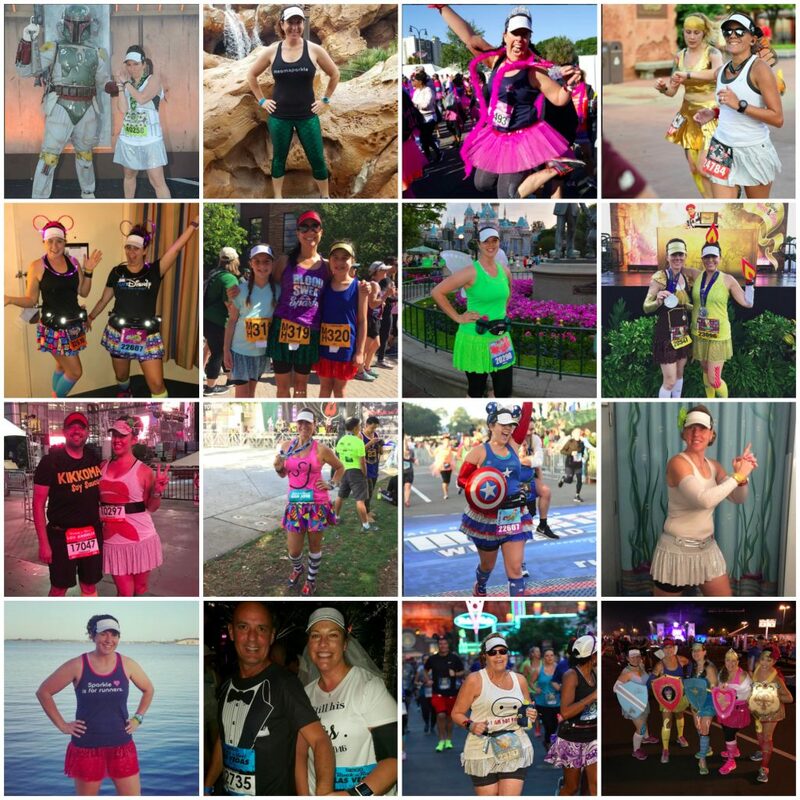 Sparkle Athletic What Running Costumes can I Make with a White or White Tiara Sparkle Athletic Visor? What Running Costumes can I Make with a White or White Tiara Sparkle Athletic Visor? 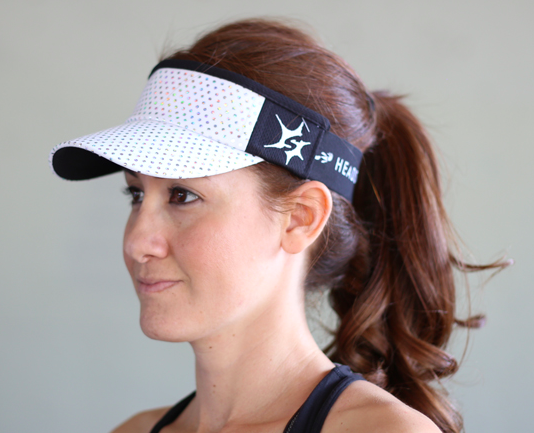 We love the white sparkle visor because it is incredibly versatile. 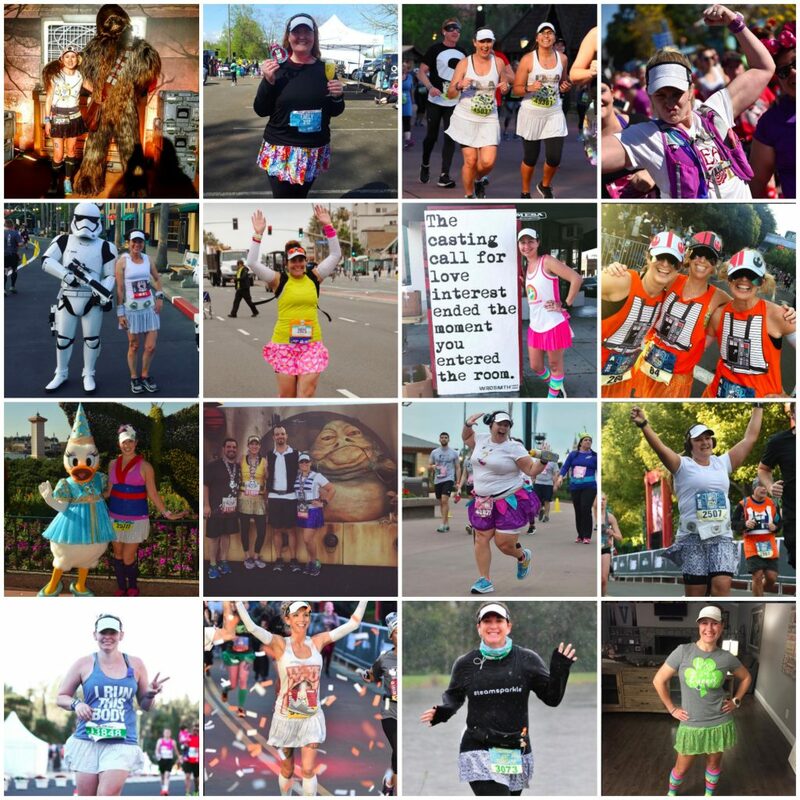 If you already own (or are planning to purchase our white visor, this list may prove helpful when deciding on a character to dress up as for an upcoming race (whether it be a runDisney event, a Halloween race, or just a Saturday training run).